It’s time to celebrate the unsung heroes of the worlds, the ones who do it all and make it look easy. Yes, moms were talking about you!. This year, avoid the cliche gifts of flowers or bath soaps and give mom something she actually wants. 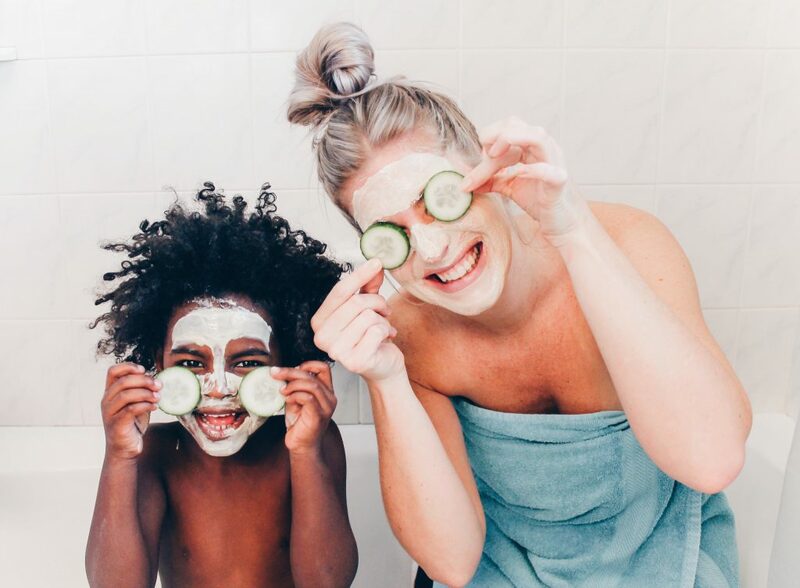 This should come as no surprise but all moms deserve a little pampering. Grab a gift card from your local spa, or even gift her with goodies for an at-home spa day. Either way, set up a day all about her and give her some time for a little rest and relaxation! Help mom update her frames! 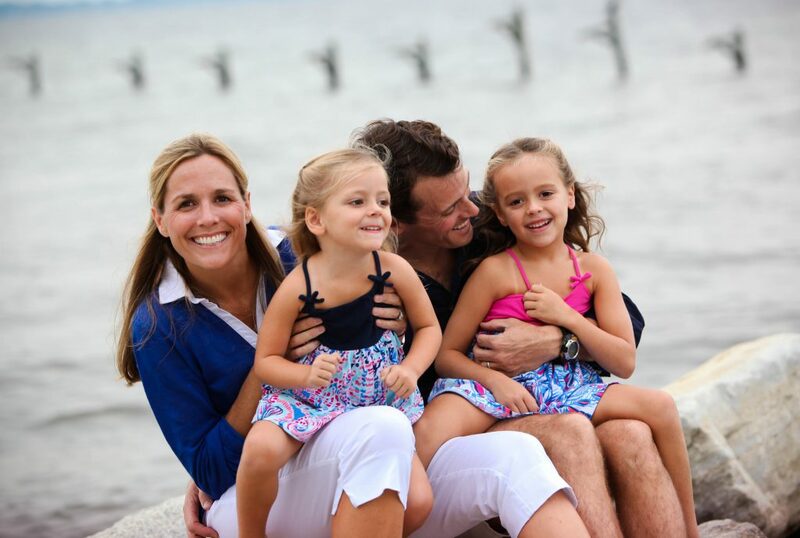 Carve out some time for family portraits and really wow the mom in your life. We think this idea is just the sweetest! Plan a day, hire a professional photographer and schedule a shoot for mom to cherish forever. 3. Make a basket of her favorite goodies! Curate mom a basket of all her favorite goodies and treats! This is where you can really get creative and personalize it to her taste. For the wine drinking mama, throw in her favorite bottle of wine, some pretty wine glasses, and a blanket. For the mama who loves to host, put in some pretty coasters, a serving dish, and a cookbook she can display in her kitchen! 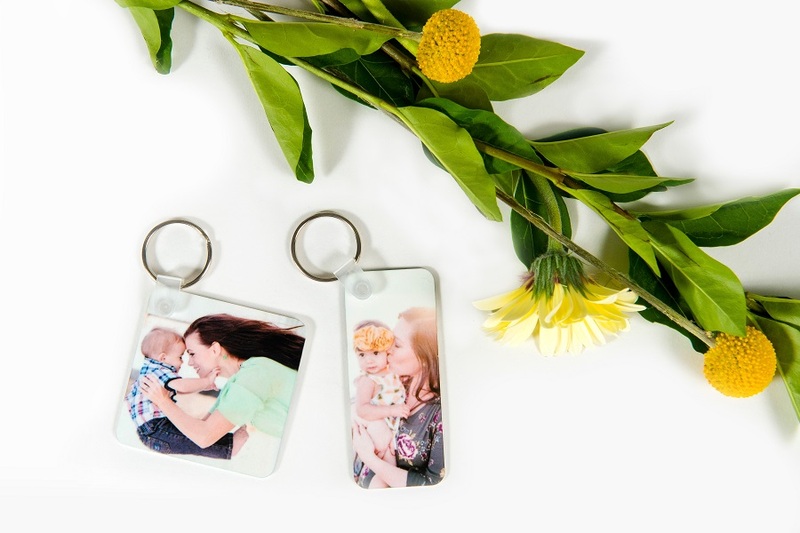 Tailor the gift to the moms in your life. Nothing is better than a gift that stands the test of time. Print out moms favorite photo and put it on a mug, keychain, or even a wall decor item for her to hang proudly in her home or office. Our tip: use a candid photo that is sure to bring her a big smile! 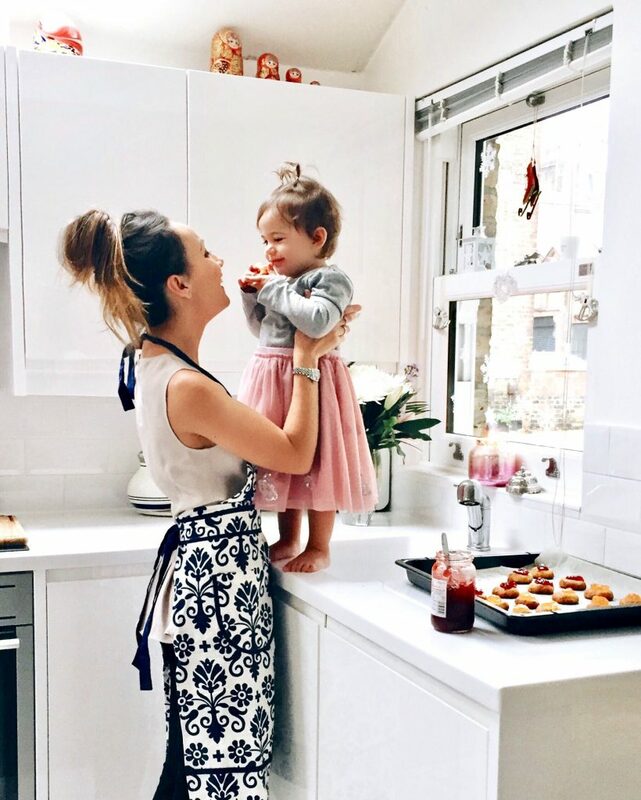 This is the perfect gift idea for the busy mom who does it all. Whether its making dinner, doing a load of laundry or offering to help freshen up her garden, take something off her long to-do list! It can also be something you do together, the productive time spent together will be a priceless gift she will love. If you are not local to the mom you are celebrating, gift a Hello Fresh box so she has an easy ready to make delicious dinner. Whether you break the bank or DIY a gift, take time to tell all the moms in your life how appreciative you are for their love, sacrifices, and support. Although every day should feel like Mother’s Day, we hope this years holiday is extra special! What are you gifting mom this year? Special thanks to Maureen Porto of Maureen Porto Photography an image used for this post.